What are they made of? How long will a crown last? For cosmetic crowns we work with all the new materials such as Zirconium and Emax as well as the more traditional materials such as gold and porcelain. The life of a crown will depend on how well it is looked after. The crown itself cannot decay, but decay can start where the edge of the crown joins the tooth. It is important to keep this area as clean as your other teeth or decay may occur which could endanger the crown. Properly cared for crowns will last for many years. At least two visits are needed, the first for the preparation, impression and shade taking and fitting the temporary crown, and the second to fit the permanent crown. Sometimes we may want to shape temporary crowns and adjust them to find the perfect shape for your teeth. This will entail extra visits. We may take photographs of your teeth to help the technician with the colour or we may sometimes arrange for you to see the technician to help to get the colour and shape just right. Veneers are like false fingernails, made out of porcelain, that are stuck to the front of teeth. A ¾ veneer is more destructive of the tooth and will involve more preparation, and these can be used where we want to change the position of a tooth slightly. 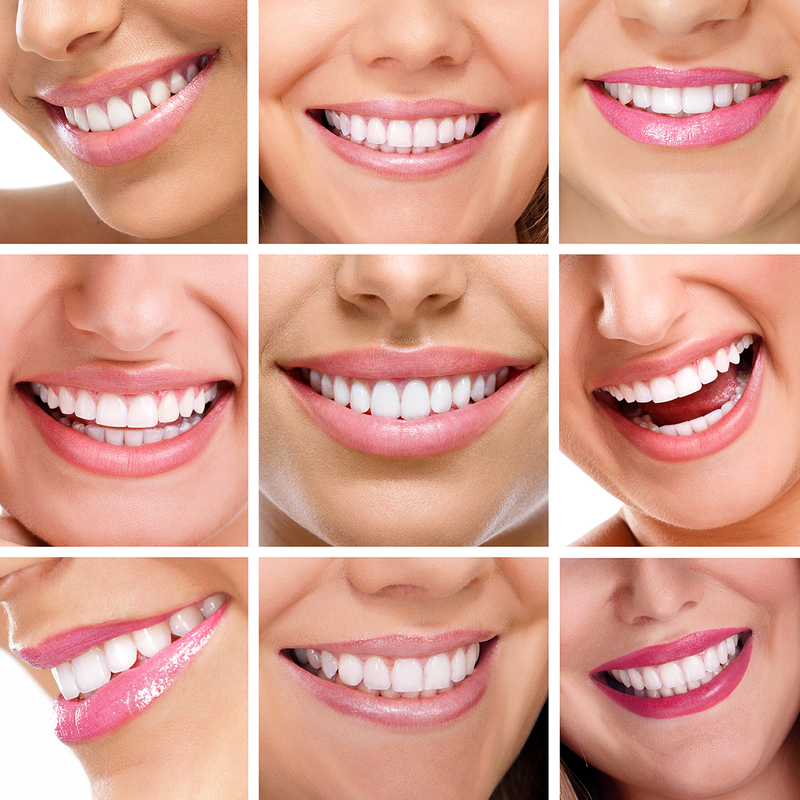 Veneers are used for correcting slightly discoloured teeth, or for very slight malpositioning. Crowns are also used for discolouration, but also to protect badly broken or heavily filled teeth. I’ve heard about lumineers. What are those? Lumineers are a very thin type of veneer that can be stuck onto teeth without preparing them like a regular crown. They are only appropriate in a small number of cases. No. These procedures are completed under local anaesthetic. Two or three visits are usually necessary, sometimes including a visit to the technician. At the preparation visit, temporary crowns are made to tide the patient over for the two weeks until the crown is completed. The crown should look like your old teeth (or better!). We have three different standards of crown. Our basic standard are good quality strong teeth that perform well. The deluxe teeth are more natural, but cost about 20% more. Empress crowns are perhaps a further 20% again. The support of the tooth must be sufficient to hold the crown. Sometimes we may need to use an additional piece called a post, which fits into the root of a tooth to support the crown, if the tooth is in very bad condition. It may be necessary to root fill a tooth if the nerve is damaged.